Catherine Quéloz, professor in History and theory of art and Cultural Studies is specialized in conceptual discursive and interventionist art practices informed by gender and postcolonial issues. 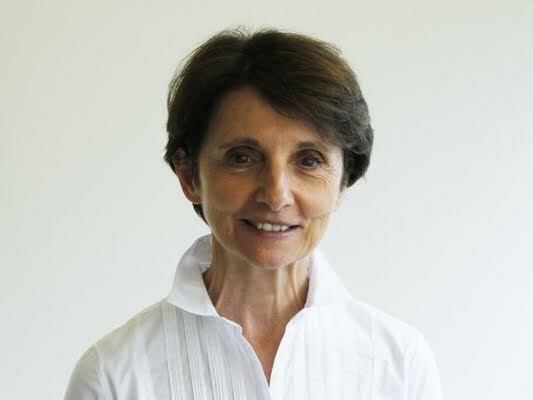 She is Honorary Professor of Haute école d’art et design (HEAD) Geneva. Initiator of a Curatorial Programme (1987), she is the cofounder in 2000, together with Liliane Schneiter, of CCC Research-Based Master Programme and Pre-Doctorate/PhD Seminar at Geneva University of Art and Design. She is currently co-leading (with Pierre Hazan) a research project supported by the Swiss National Science Foundation (SNF) on art practices and politics of memory. She collaborates to two ongoing research projects, one on the Emerging Cultures of Sustainability (ECoS), and the other on alternative pedagogies in the economic system of education.